Experience the best winery tour in the Northwest with Vancouver Luxury Limos. Wineries Wineries Wineries. There are tons of wineries in the Vancouver and Portland area. If you don't know where they all are, we can show you to the tastiest of them! Invite All The Guests You Want. Wine tours and tastings are way more fun with friends. Our premiere limos are extremely spacious and can accommodate your giant party size! Stock Up. 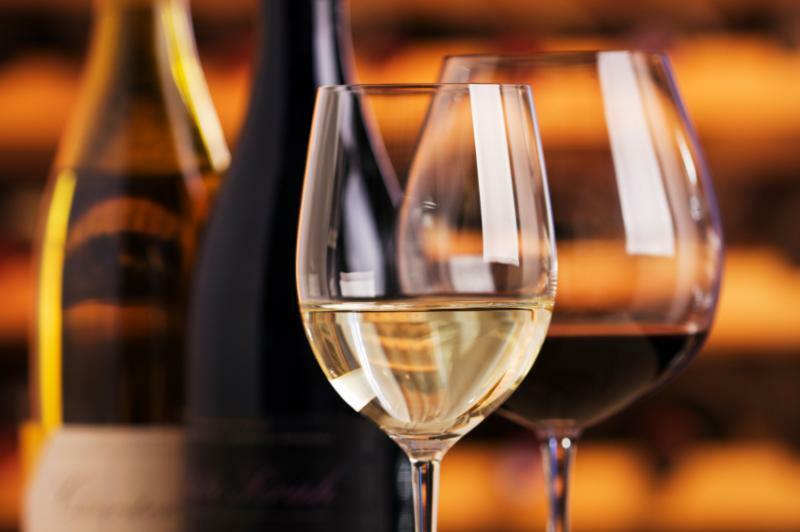 Our limos have plenty of room for you to bring home as much wine for your kitchen and cellars as you'd like. Don't be shy! Enjoy the experience. We Know The Area. As stated earlier, we can take you on the tastiest of tours. We know the places you will want to visit. Trust us, it will be a blast! How to book a limo for the tastiest tour around town. Give us a call at 360-362-8883 or fill out the FREE quote form. You will have the time of your life!